Not only is he an Idols SA runner-up, but also a talented musical impersonator. 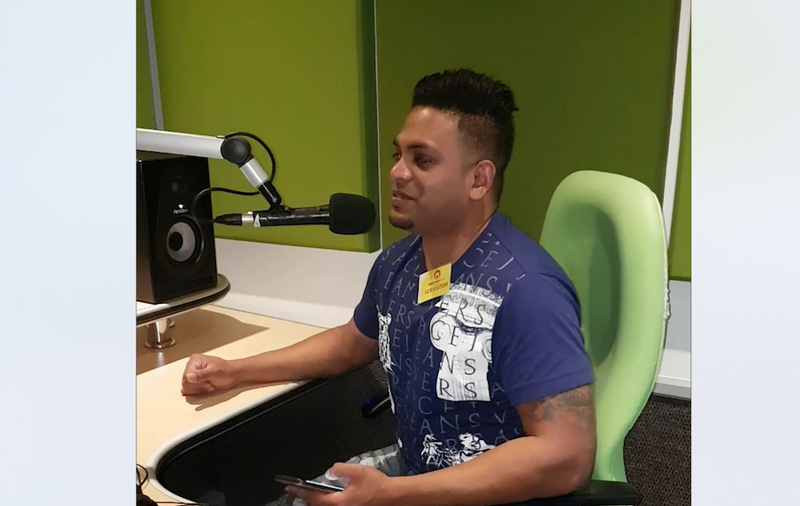 Jayshree caught up with Cregan Naidoo, a man that's going places with his musical ability. Being the month of love, I decided to dedicate my show to all things related to love, and how can we talk about love without referring to music? This week I caught up with Creagan Naidoo, best known for his soul-stirring performances of amazing cover tracks and a man who is fast becoming the most talked-about live entertainer in Durban. He has previously performed in the Rio Carnival celebrations and was also an Idols SA runner-up. Creagan is a producer, singer, songwriter, guitar maestro, and composer who was born on the North Coast of Kwa-Zulu Natal. With Valentine's Day around the corner, what better way than to celebrate love with music? It is music that speaks to the heart. "If music be the food of love, play on!" Watch out, world. Creagan Naidoo is going places!